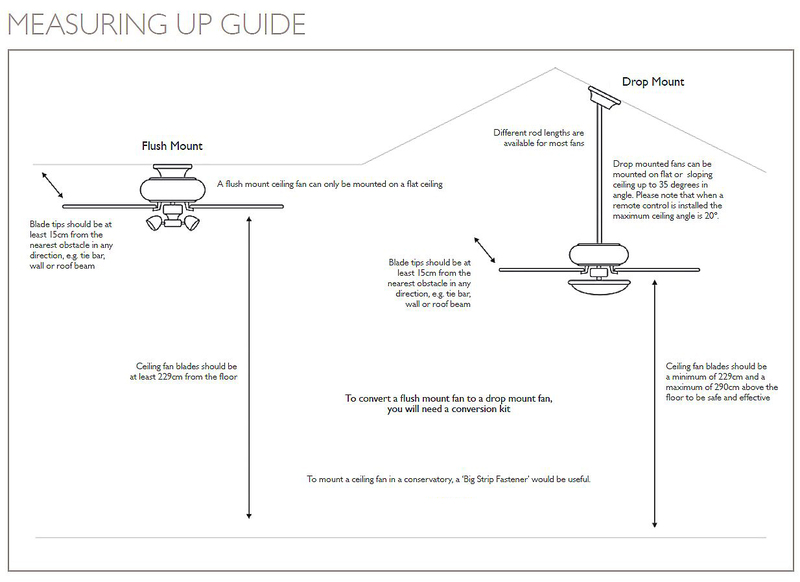 The Palm fan is IP rated which means it is suitable for use in outdoor areas such as terraces and balconies. Unique to the UK, the Palm fan has natural brown leaf effect blades. Also available without a light. 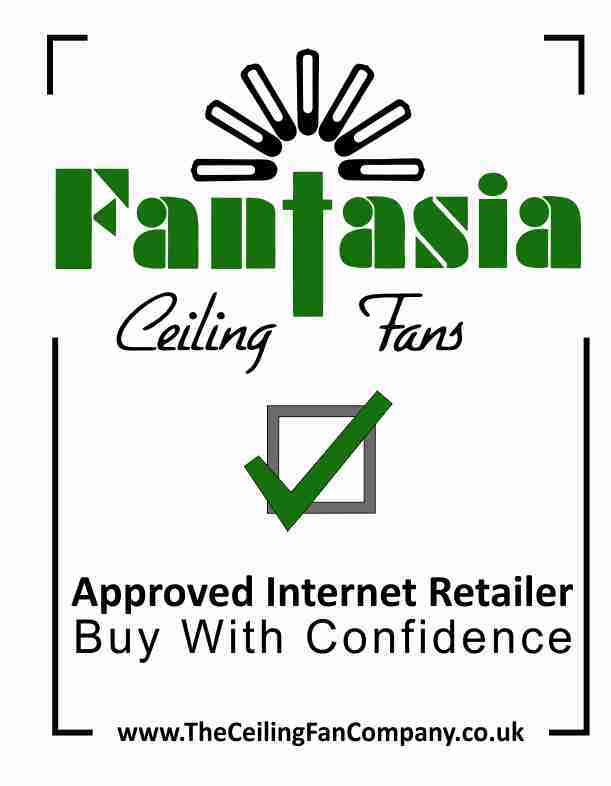 Like all Fantasia ceiling fans, the Palm has a 10 year manufacturers warranty. Click the button below to add the Palm Outdoor Fan with Light to your wish list.